Whether you are a mountain type of person who likes nothing more than to completely disconnect from civilization in nature. 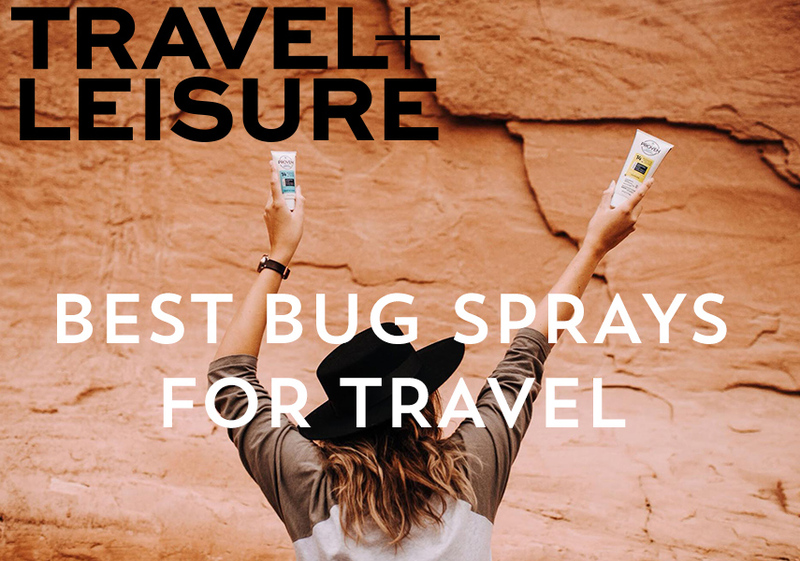 Or a beach bum who can’t wait to slide into a bathing suit and work on your tan on a faraway island, don’t forget that bug spray is just as important to pack as your sunglasses and sunscreen. While Zika may not be in the news anymore. It doesn’t mean that the danger from the mosquito-borne disease is over. The Center for Disease Control’s list of affected countries still includes all of the Caribbean plus most of South America and Africa. Yellow fever, dengue fever, and Lyme disease are just three more extremely dangerous bug-transmitted diseases that are common and cannot be treated with a vaccine. And while clothing should always be your first line of defense — bugs can’t bite through two layers — an effective insect repellent is a must-have, as well. Picaridin- and IR3535-based products are also EPA-approved options that provide long-lasting protection against bugs. Picaridin is actually considered more effective than DEET. PROVEN belongs to the nine best insect repellents that will keep the bugs away this summer. Read here the whole article on Travel + Leisure. To order PROVEN on Amazon, click here.